Originally from a place called Dharwad in North Karnataka, I call Bangalore as my home. It was in 2003, when I came to Bangalore as a student. Over the past decade, the city has witnessed tremendous growth and change. Today Bangalore has become the IT capital of India and as a Tech Entrepreneur myself, I can’t help but reminiscent the good old days when Bangalore was less crowded, less polluted, and greener. 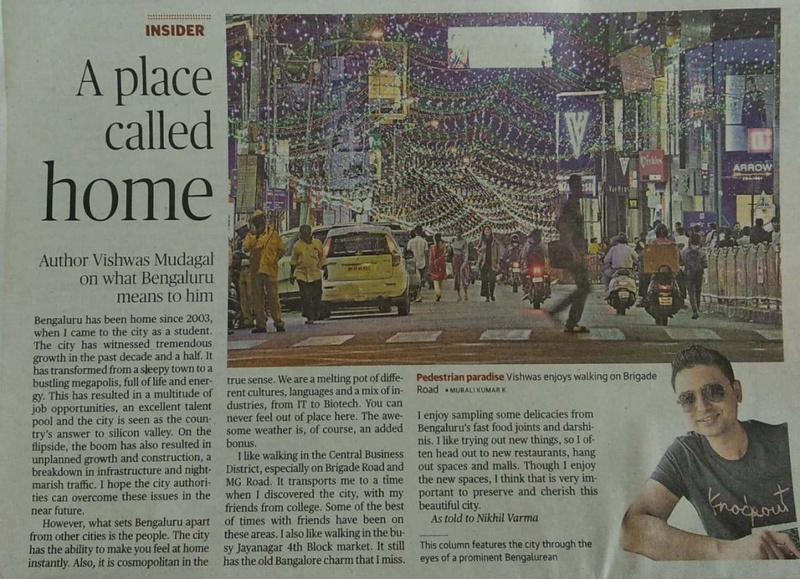 Read my exclusive interview with The Hindu to know more about what Bangalore means to me.